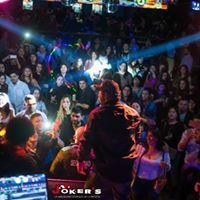 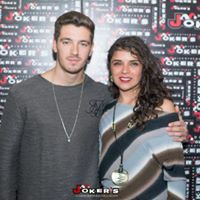 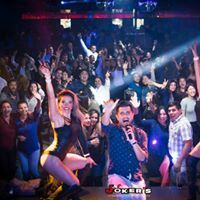 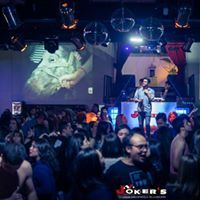 Located at the Casino de Talca basement, JOKER´S provides an exclusive atmosphere for those who enjoy musical vanguard featured by the best local performers, together with the tasteful drinks, both classic and international. 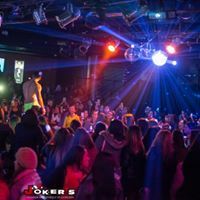 A central dancing floor for 1000 people, terrace with an exclusive bar and two more bars at the main area, besides a VIP area for our most demanding clients, customized service and exclusive bar. 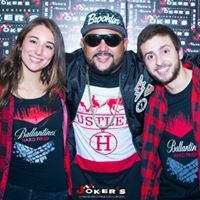 Security is in charge of a trained Staff ready to insure you inside the Discotheque and around the shopping center parking lot. 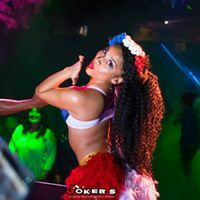 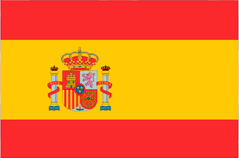 All these facilities and services make possible that you can enjoy a perfect night at JOKER´S.